New Delhi : The Indian Space Research Organisation (ISRO) may launch Chandrayaan-2 mission in Feb 2019. To inform, it is the second mission to the Moon which is almost ready to lift off. Though expected in the middle of next month, yet no date has been finalised. “There is no impediment. It’s on track,” the official said. 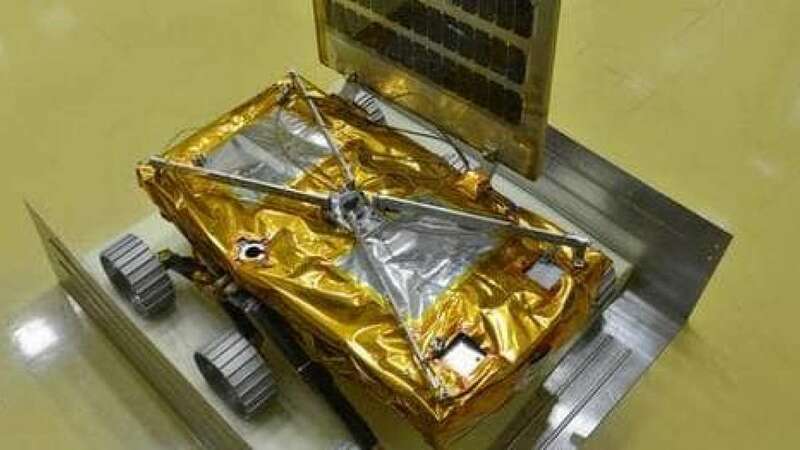 Chandrayaan-2 comprises an orbiter, a lander and a rover. After a controlled descent, the lander would soft-land on the lunar surface at a specified site and deploy a rover, according to the ISRO. The six-wheeled rover will move around the landing site on the lunar surface in a semi-autonomous mode as decided by the ground commands. ISRO's Chandrayaan, if launched successfully will collect scientific information on lunar topography, mineralogy, elemental abundance, lunar exosphere and signatures of hydroxyl and water-ice, the space agency said. Stay tuned with Newsheads to get more space-related information.